THE BEST LOCATED UNIT IN THIS COMPLEX! 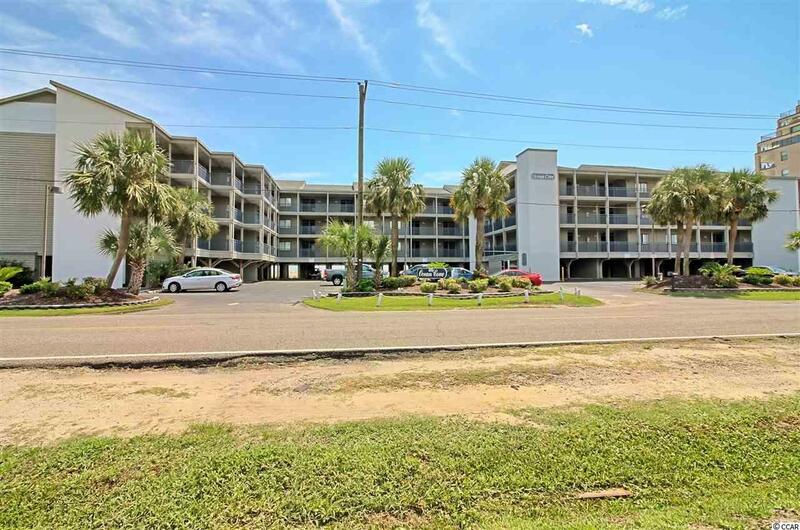 TOP FLOOR CORNER WITH VIEWS OVER THE POOL AND OCEAN/BEACH VIEWS BOTH NORTH AND SOUTH! 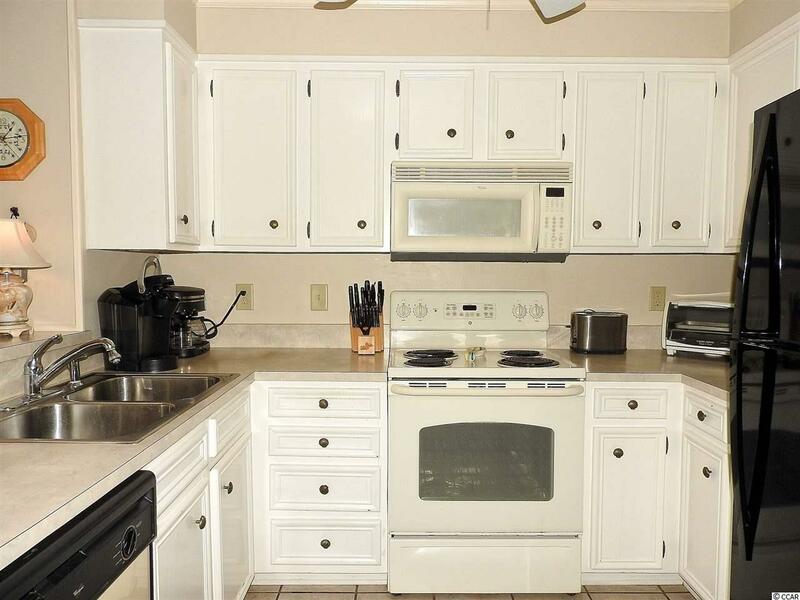 3RD FLOOR UNIT WITH 3BR/2.5BA. 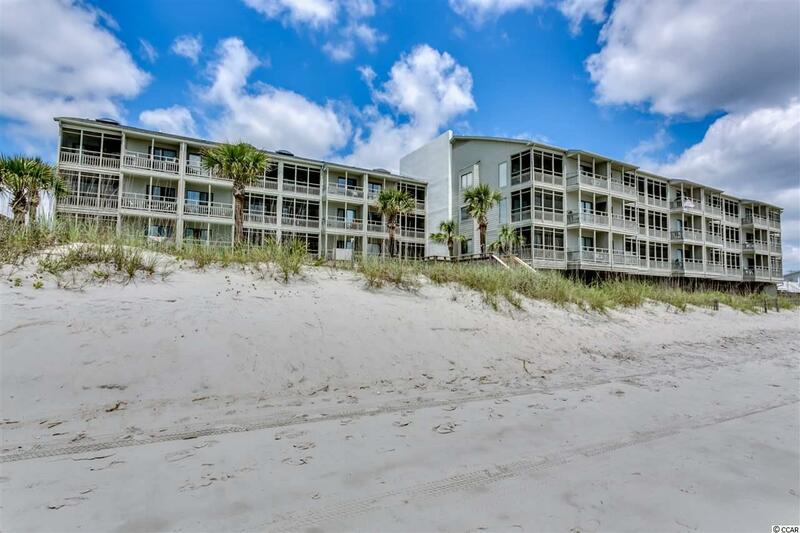 A TRULY DIRECT OCEANFRONT UNIT, NOT BEHIND A POOL OR OTHER SET-BACK. OFFERS A SCREENED IN PORCH WHICH AFFORDS AMAZING VIEWS OF THE OCEAN AND BEACH. IT ALSO BOASTS AN OPEN BALCONY LARGE ENOUGH FOR CHAIRS. VAULTED CEILING WITH A SKYLIGHT. WELL APPOINTED AND READY TO MOVE INTO! AS OF 2013 BUILDING HAS NEW PAINT, NEW OCEANFRONT HARDIE BOARD SIDING, NEW CORRIDOR CARPET, NEW SCREENING, NEW POOL DECK, AND OTHER IMPROVEMENTS. ADDITIONAL EXTENSIVE RENOVATIONS IN 2016 - 2017. OLD REPUBLIC HOME WARRANTY INCLUDED WITH AN ACCEPTABLE OFFER. 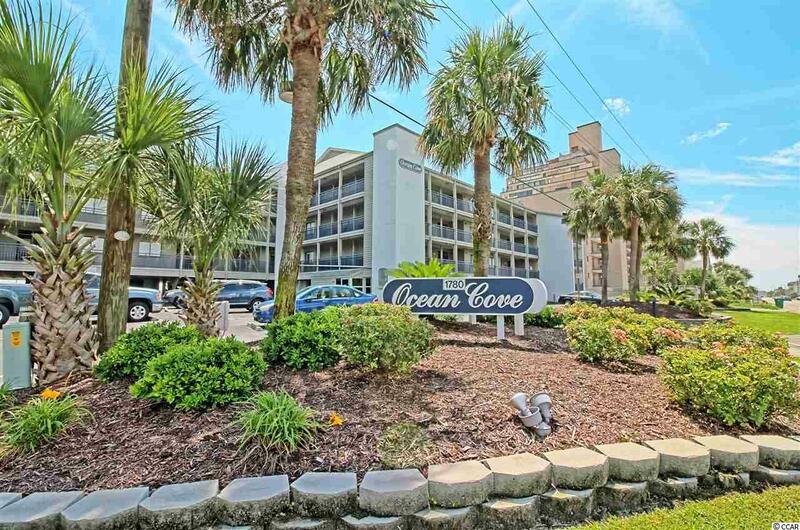 ASK ABOUT THE EXCEPTIONAL RENTALS THAT THIS UNIT IS CAPABLE OF! ALREADY ON A VACATION RENTAL PROGRAM. READY TO MOVE IN, RENT OR USE AS A SECOND HOME. ELEVATOR AND POOL!